All the industry verticals including Fashion and Beauty, Home, Garden and Furniture, Electronics, Appliances, Watch and Jewelry, Food and Beverage, Auto Parts, Sports and Fitness, Downloadable goods, Magazine subscriptions etc. Scroll down for more information about how OneStepCheckout works, its key features and pricing. At OneStepCheckout we are committed to support our new and existing customers running on Magento 1 for as long as they need it, regardless of Magento announcing its end-of-life support for Magento 1. Whether you are staying on Magento 1 or migrating to Magento 2, we are here to make sure you address all the key drivers for cart abandonment and convert more visitors into customers. With over 20,000 customers worldwide across industry verticals still on the Magento 1 platform, it’s our duty to provide support to the most critical area of any online business: Checkout. As a sign of our commitment we will keep innovating and releasing new versions to improve the performance of your Magento store’s checkout and ensure it’s safe and secure at all time. Migrating to Magento 2? You can still improve the conversion of your Magento 1 store. It’s quick to install and configure so you can get more sales while planning on your upgrade. Our one page checkout module is available in two editions: Community and Enterprise. Both editions of our Magento plug-in simplify your checkout experience in order to reduce cart abandonment and increase your sales conversions. 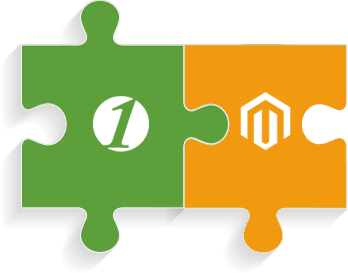 We have matched our License editions to the editions of the Magento platform that you are running on your online store. supports all the versions of the Community Edition of the Magento eCommerce platform (CE). support all the versions of the Enterprise Edition of the Magento eCommerce platform (EE). 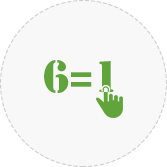 It supports additional features like loyalty points, credits, gift registry etc. 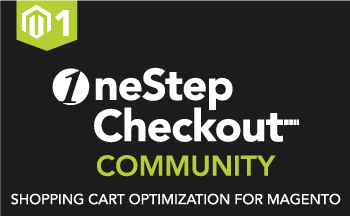 This OneStepCheckout License has been specifically designed to meet the needs of Magento stores running on Magento 1 Community Edition. This OneStepCheckout License has been specifically designed to meet the needs of Magento stores running on Magento 1 Enterprise Edition. OneStepCheckout Software supporting all additional features of Magento Enterprise such as loyalty points, credits, gift registry etc. 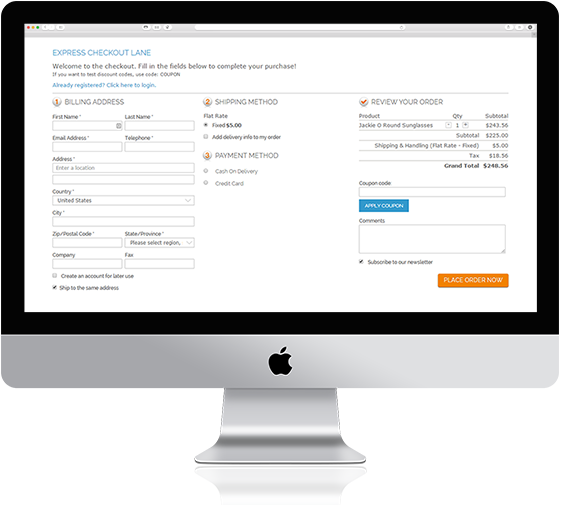 Best in class user experience is achieved when you simplify your checkout page to the maximum, that means: removing all necessary fields, helping users fill in their details quickly and accurately, and recalculating the order total each time they change quantity, shipping or payment options. 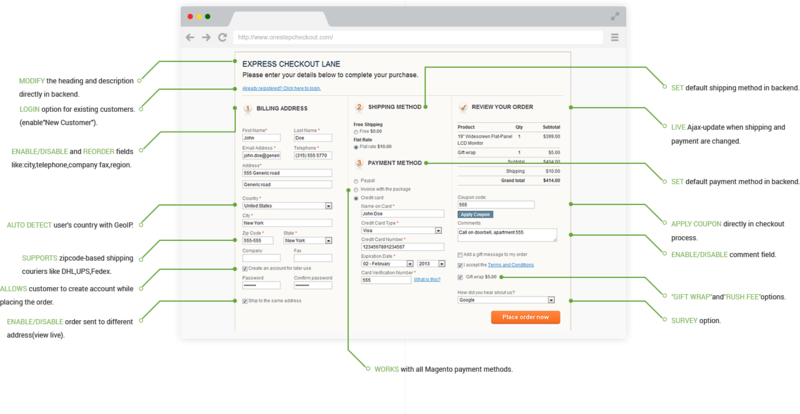 The standard Magento checkout process. Checkout is the most critical process of your business. Don’t compromise and offer the best. We are not a traditional Magento module provider with a lot of extensions. Our checkout module is our core business, giving us the power to provide you best practice on how to make checkout faster and easier for online shoppers. We also understand your business needs so we make it possible out-of-the box to configure and customize it the way you want. Every merchant is different so we give you the option to decide which fields to exclude in your checkout. We also ensure is that whatever you feel like adding integrates perfectly with your checkout: shipping options, payment methods, gift messages, loyalty points, “how did you hear about us”, delivery date picker…you name it! OneStepCheckout has added features over the years based on our experience on the market and feedback from thousands of Magento merchants. We are obsessed about removing friction for shoppers and make it flexible and easy to customize for merchants. Our extension includes but is not limited to the features listed below. Display additional products for customer in checkout, like "Rush fee" and "Gift wrap"
OneStepCheckout is packaged like any regular extension for the Magento Commerce platform. Our extension does not overwrite any core files or override any core functions. When you've purchased our module, you get access to our Download area where you can download a ZIP-file that contains the software. This ZIP-file can be extracted directly in your Magento directory. Once installed, new checkout settings appear automatically in the backend administration. OneStepCheckout is easy to customize. The code is well documented and the design / layout are structured exactly like any other Magento template. Our interface will be familiar to all Magento technicians. It is also possible to further customize functionality. 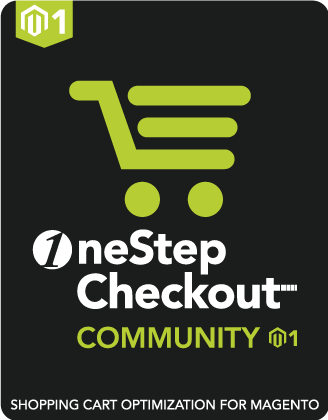 All of the code is unencrypted and includes comments to help your developers get familiar with OneStepCheckout. OneStepCheckout has been cleverly coded so that it is compatible out-of-the-box with any third party extension that follows the Magento guidelines. 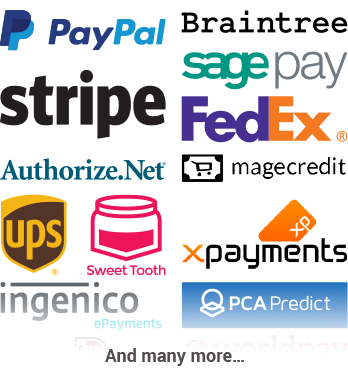 With over 20,000 customers across many countries, we cater for a huge combination of payment and shipping providers. Sometimes it gets more complicated. But we allocate 100% of our resource on checkout for Magento, that’s 25,000 hours solely dedicated to support and development of our OneStepCheckout product, by the same developers since launch in 2010. With that, You can be sure that our product is compatible with all your preferred shipping/payment providers as well as other useful extensions like Authorize.net, Ingenico ePayments, PayPal, Braintree, SagePay, X-Payments, shipping providers like UPS, Fedex but also other useful extensions like Sweet Tooth, Mage Credit, PCA Predict etc… you name it! In fact, as OneStepCheckout has become so mainstream, that we find that other extensions and providers are the one reaching out to us to make sure they are compatible with us. In the unlikely event our extension is not compatible straight away, we will work with the third party to fix that for you, free of charge. The best way to have a feel of what your shoppers will experience is to have a play with our live demo. Simply click the button below, click “Add product to cart” and you can see our single checkout page. 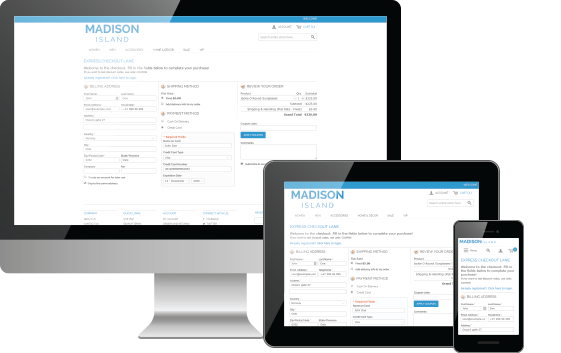 Our Responsive Resizer will show you how the page renders on various mobile devices. Enjoy! A variety of customizations are possible. 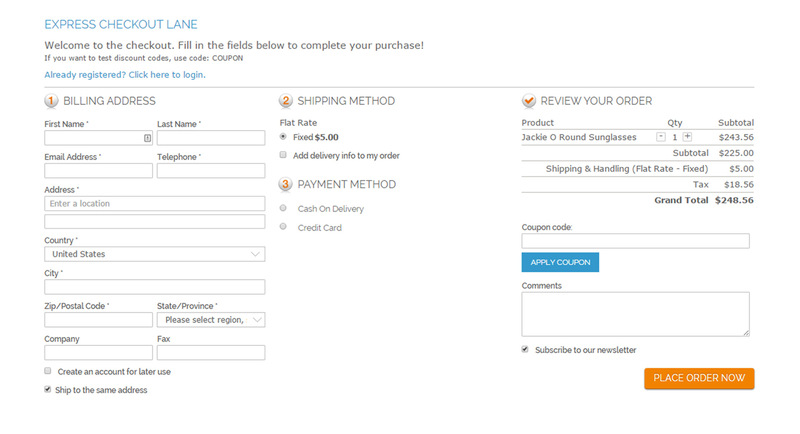 You can choose a default country, shipping method and payment method. You can exclude fields like city, telephone, company, fax and region. You can decide whether to show or hide checkboxes for newsletter subscription or for approving terms and conditions. You can also enter the titles and descriptives texts without touching any templates …and lots more! Checkout is the critical function of any eCommerce site that you should never compromise with. With OneStepCheckout, not only do you get a rock solid software but you can also take advantage of our Support and Update Plan (SUP) that gives you direct access to our team of experts as well as software updates, patches, bug fixes etc. Read more about what our SUP can do for you. OneStepCheckout is a leading extensions with over 20,000 installations on Magento eCommerce websites. Estimated turnover for those customers of ours is over USD 8 Billion. Over the years we have built our reputation and credibility as we allowed merchants of all industries across the globe to reduce cart abandonment and increase conversion. OneStepCheckout is the experts’ choice. We were very proud to have not one but two of our customers nominated as finalists to the Magento Imagine 2016 Excellence awards.